I pray this finds you well! No frowny faces here, thank God! A couple of weeks ago, among other things, an opportunity and challenge in some respects came along to eat meatless, healthy, whole and as many organic foods as possible. While I already have incorporated things like bran cereal and brown rice into my diet, I was looking forward to the challenge of adding different foods to my regimen. In doing so, I found a few things I’d like…no, love!!! Thanks to my sista, T. Riley’s suggestion, I thought share my “2 Forks” award foods with you. As a warning, I have to tell you Trader Joe’s (TJ’s) and I got close. No, I don’t have any stock there–I do market at other places, I just like the variety they have. Paper covers rock--steel-cut beats instant! 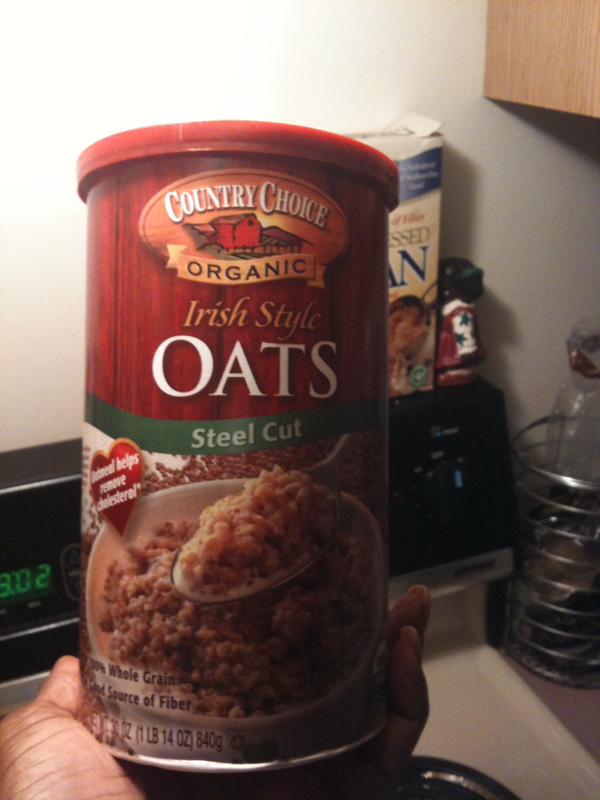 Steel Cut Oats~ I have been eating these for a minute as the kids say (do they still say that?) Anyway, these take a little more time to cook–that’s ok, though, the flavor and texture is so worth it. It’ s got a nutty flavor and stick to your ribs texture which I need to function on all 8 cylinders. I top mine with a little agave nectar, honey or honey, cinnamon and walnuts or pecans. Then a little Almond or Hemp milk (I’ll talk about that next time) tops off the most important meal of the day! I got these at TJ’s or at Price Chopper in the health section. Quaker also has FANTASTIC steel-cut oats. 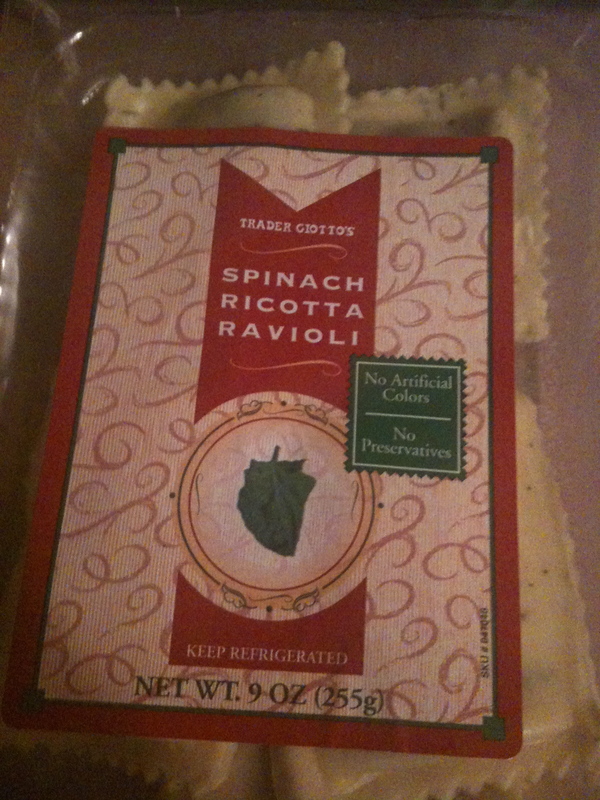 Spinach Ricotta Ravioli~I LOVE spinach like Popeye, so I saw these in TJ’s and decided to give them a try. With no artificial colors or preservatives, 12 grams of protein and 35% of the RDA of Vitamin “A”, this is a tasty lunch or dinner entrée. You just need to boil them for about 5-6 minutes and they are done! These are good without any condiments, but add your favorite organic spaghetti sauce topped with olive oil (Dr. Oz says you really get the nutritional benefits from tomato based products when you add olive oil) and you are good to go! The package pictured runs about $3.49. You can make a similar dish by using frozen spinach, ricotta or cottage cheese and manicotti pasta. Top with sauce and you’ll be licking your chops! Grilled Asparagus~ I tell everyone that will listen about my new obsession with my favorite new veggie!! After washing my FRESH and NOT canned asparagus, I lay them on a foil-lined baking sheet and then drizzle the delectable stalks with garlic olive oil, (any brand) lemon and sprinkle with a little sea salt. Pop them in the oven on 300-350 degrees for about 7 minutes or so (crunchy is key–wilted and soggy, make me sad) and ala peanut butter sandwiches– they are done! I eat them like french fries. Not only are they tasty, they pack a great nutritional punch that is fantastic. For more info, click here. Healthy 8 Veggies all day! Salad~Besides my beloved asparagus, TJ’s also has a Healthy 8 Chopped Veggie Mix. 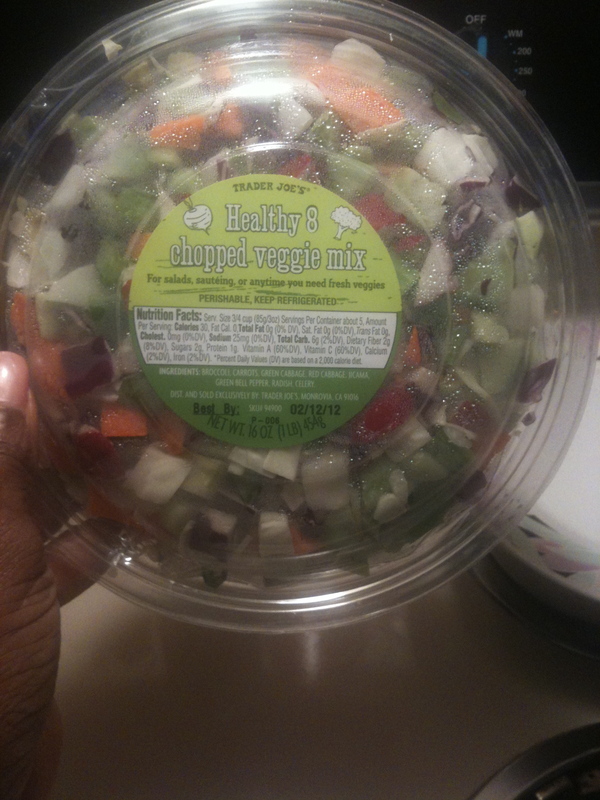 This mix is loaded with carrots, green and red cabbage, broccoli, jicama, green bell peppers, radishes and celery. 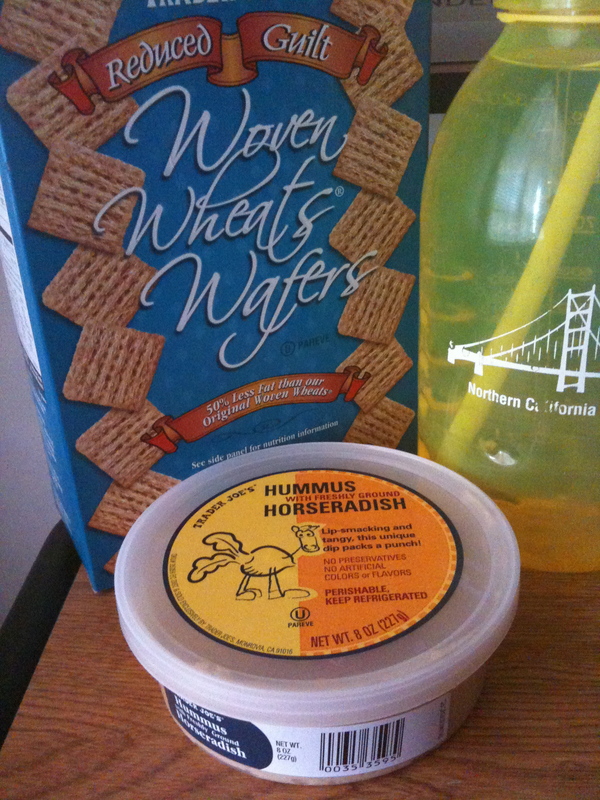 While you can cook these veggies for your favorite dishes, I just have this as a salad with a whole wheat flatbread. I will say that a serving of this makes a tasty lunch, light dinner or side salad with your main entrée. 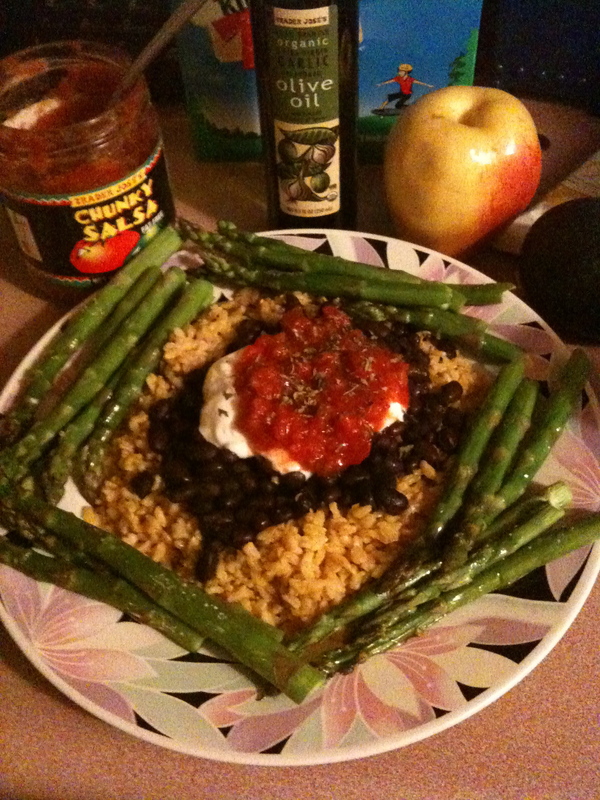 Arroz moreno con frijoles negros~ Brown rice and black beans–I pop 1 cup of brown rice and 2 cups of organic veggie stock in my rice steamer, warm my black beans, top with plain yogurt (or sour cream) and salsa and you’ve got a comfort food that is packed with beneficial protein and heart-healthy fiber. I don't care if it's for kids...they are GOOD! 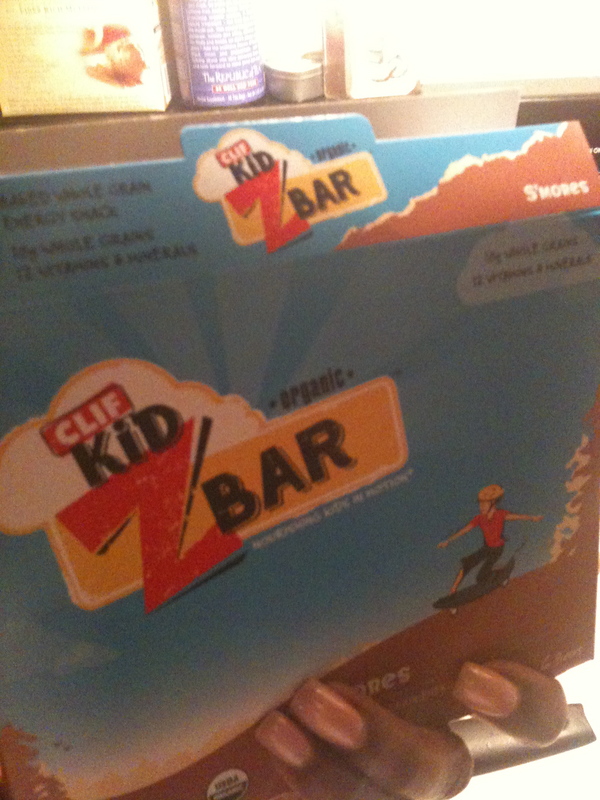 Looking to satisfy my sweet and snack tooth, I was in Stop and Shop and stumbled onto some Clif bars. I was so excited about the organic ingredients and the sale (2 for $5) I failed to see the kid on the skateboard on the front of the box–hence, this is marketed toward kids! LOL!! That’s ok, though…Adults are grown up kids, right? These baked energy snacks are made with whole grain and have 12 vitamins and minerals including zinc, vitamin B12 and folate. This is a health alternative to my beloved red velvet cake 🙂 and also make a good snack or in between meal. again. TJ’s had a couple of varieties, including a garlic and horseradish flavor which I devoured with wheat crackers one afternoon. I texted a few people to tell them this snack was the cats’ pajamas! I am planning to grill Portobello mushrooms. I hear they taste like steak if you do them right! I also picked up broccoli sprouts (not sure what to “do” with them) and organic coconut milk that I found alongside the Silk Almond Milk. I plan to make a fruit smoothie with the milk and also topping off my oatmeal with it. So Lord will, stay tuned for the next installment of 2 forks up! Thanks so much for your comment and support! I always love to hear from you. 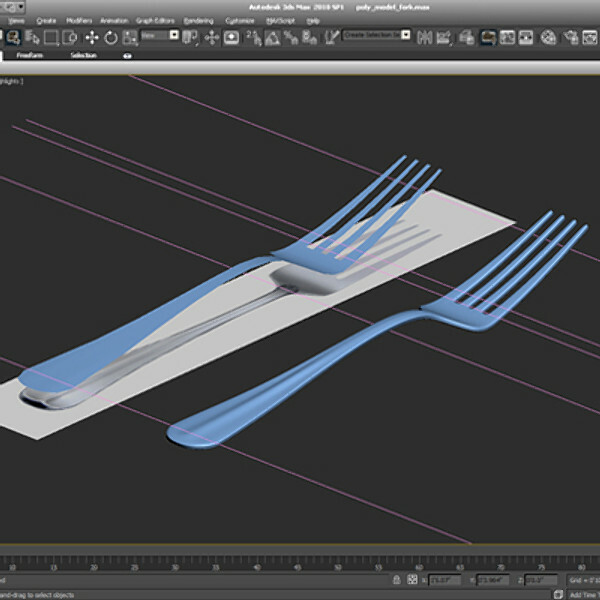 I may need you to design my forks! LOL!!! Love you! Sure no problem! I will be glad to design it for you! BAM!! You couldn’t get any better advice and recipes than this. God bless. Your “BAM” comment tickled me! I am glad you enjoyed the food review! Thanks a million for stopping by…what a wonderful surprise and blessing! I love the “2 forks” segment!! And we need to come out with a product line called Yes To Fiber! I’ve never thought about how important fiber is until you started getting in behind us about incorporating it into our diets. I’ve also bought some FRESH asparagus, thanks to this post. Thanks for the cooking suggestion, because Ive never bought or cooked them before. Keep those reviews coming! Heyyyyyy ..there’s my buddy!!! Hey Wanda! I am glad you enjoyed the segment and am honored you took the advice about the fiber. I think fiber can probably cure a lot of ailments. We should have a fiber challenge and document our results! Let me know how you like the asparagus…crunchy is key! As usual, I appreciate the comment love! Love you and God bless you! !